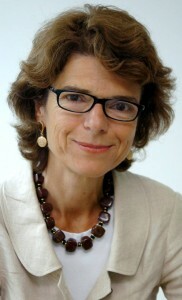 Vicky Pryce's recent posts have included: Senior Managing Director at FTI Consulting; Director General for Economics at the Department for Business, Innovation and Skills (BIS); and Joint Head of the UK Government Economics Service where she was responsible for evidence based policy and for encouraging measures that promoted greater productivity in the UK economy. She had previously been Partner and Chief Economist at KPMG and earlier held chief economist positions in banking and the oil sector. Vicky co-founded GoodCorporation, a company set up to promote corporate social responsibility. At various stages in her career she has been on the Council of the Royal Economic Society, on the Council of the University of Kent, on the board of trustees at the RSA, on the Court of the London School of Economics, a fellow of the Society of Business Economists, on the Executive Committee and the Council of the IFS, an Academician of the Academy of Social Sciences, a Visiting Professor at the Cass Business School, a Visiting Fellow at Nuffield College, Adjunct Professor at Imperial College and Visiting Professor at Queen Mary, University of London. She is patron of ‘Pro-bono Economics’ and has served as Master of one of the City of London’s Livery Companies. She sits on the Department for Business Innovation and Skills' panel monitoring the economy and is on City AM's Shadow Monetary Policy Committee. Pollsters are constantly worrying about our perceptions of politicians. What do their other halves look like? Who looks best when eating a bacon sandwich? Should they even be eating bacon sandwiches in the first place? 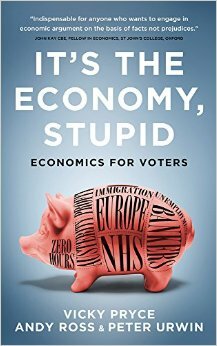 For the voter, though, it all comes down to one thing: the economy. While good economic news can send popularity sky-rocketing, bad performance can blight a party's election chances for years. But, with policies often working with time lags, it's rarely clear who is responsible for what - especially when their stances on the biggest issues of the day - immigration, the EU, the NHS - are clouded in rhetoric rather than grounded in hard economic fact. Manufacturing in the UK has an image problem. Although this image problem is more fiction than fact, it nonetheless has an impact on the sector's ability to attract staff, capital, and policy interest. Redesigning Manufacturing seeks to redress this situation by focusing on the real successes of the sector and the strategies used by makers to achieve sustainable results. In so doing, we broaden the debate about manufacturing to encompass issues of branding, design and creativity, craft, market creation, and supportive ecosystems. 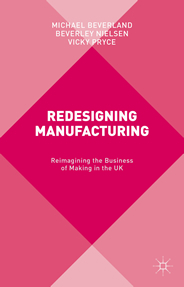 Rather than viewing the future of the manufacturing sector as reliant solely on productivity improvements, the pursuit of high technology markets, and investments in science, engineering, technology and maths, this book highlight the connectedness and complexity of modern manufacturing in the UK. Drawing on these insights and the success of many Midlands-based manufacturers the authors explore a more nuanced industrial policy. The eurozone is in crisis. Spiralling debts, defaulting banks, high unemployment the European dream of a united union appears to be over. All fingers point to the corrupt and greedy PIIGs: Portugal, Ireland, Italy, Greece and Spain. Profligate governments have exploited the system, squandered the benefits and now beg for bail-outs from those that prosper. But is it really that simple? Economist Vicky Pryce argues that, given the flaws at its conception, the eurozone has been doomed from the very start. Politicians ignored common sense and deliberately created a system based on political not economic motives. They failed to provide firewalls for inevitable crises and placed little emphasis on practical structural reforms for the countries that needed them. It was a recipe for disaster and Europe now reaps the whirlwind. Is it time for a Greek exit? 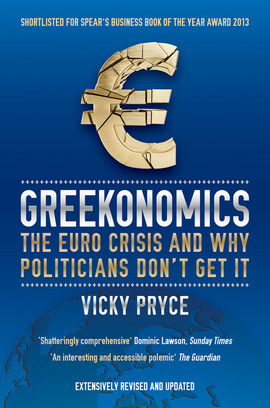 Focusing on Greece not only her home country but perceived as the main threat to the euro’s survival Pryce explores the history of the eurozone, the causes of the crisis and, damning the proposed official solutions as counterproductive, suggests a way out of the current mess. 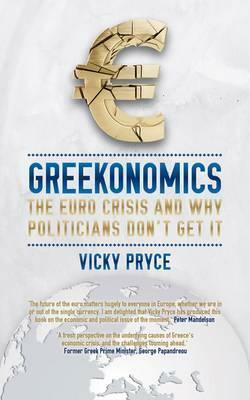 Shortlisted for Spear's Business Book of the Year Award 2013 The eurozone is in crisis. Spiralling debts, defaulting banks, high unemployment - the European dream of a united union appears to be over. All fingers point to the corrupt and greedy PIIGs: Portugal, Ireland, Italy, Greece and Spain. Profligate governments have exploited the system, squandered the benefits and now beg for bail-outs from those that prosper. But is it really that simple? Economist Vicky Pryce argues that, given the flaws at its conception, the eurozone has been doomed from the very start. Politicians ignored common sense and deliberately created a system based on political not economic motives. It was a recipe for disaster and Europe now reaps the whirlwind. Is it time for a Greek exit? Now comprehensively revised and updated, Greekonomics explores the history of the eurozone, lays bare the causes of the crisis and suggests a way out of the current mess. When economist Vicky Pryce admitted taking speeding points meant for her former husband, the ex-Cabinet minister Chris Huhne, she found herself convicted of perverting the course of justice.After a very public trial she was sent to East Sutton Park prison near Maidstone. There, she kept a diary in which she recorded her very challenging experiences and her strong views on how the prison system works, especially with regard to how it treats women. 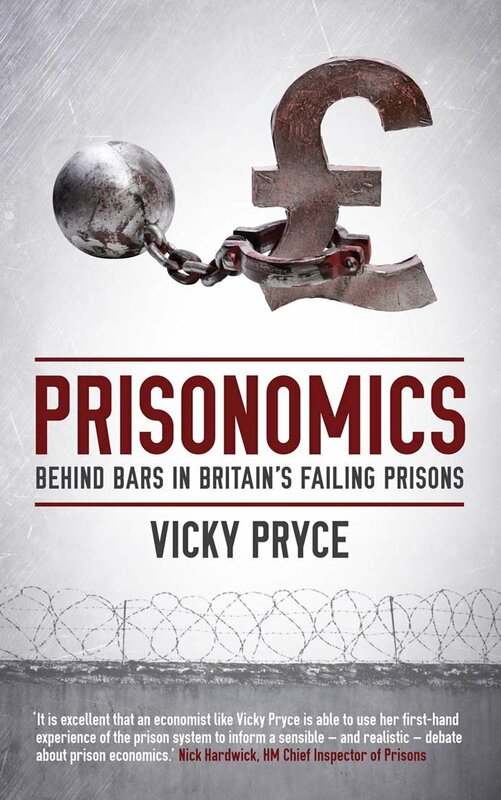 The result, Prisonomics, will provide a compelling analysis of the cost to the economy, as well as the human cost, of keeping women in prison. In it, she uses her personal experiences and professional understanding to look at how prison works, and should work, from an economist’s perspective. Royalties are being donated to Working Chance. Working Chance is a charity (1131802) which changes lives and changes society by finding women ex-offenders work.